The Front Porch: Who's to Blame for Appalachia's Drug Addiction? What's caused West Virginia to have the nation's highest drug overdose death rate? What can we do about it? Also, we hear from one young mother who's found a way to stay clean after heroin addiction. Ashley (right) is recovering from addiction to heroin. She says drug court, a six-month treatment program and her 12-step program are helping her stay clean. West Virginia has the nation's worst rate of drug overdose deaths. It started with prescription painkillers, and now is increasingly fueled by heroin. On this week's "The Front Porch," we debate what's causing the epidemic, and what might actually work in curbing it. 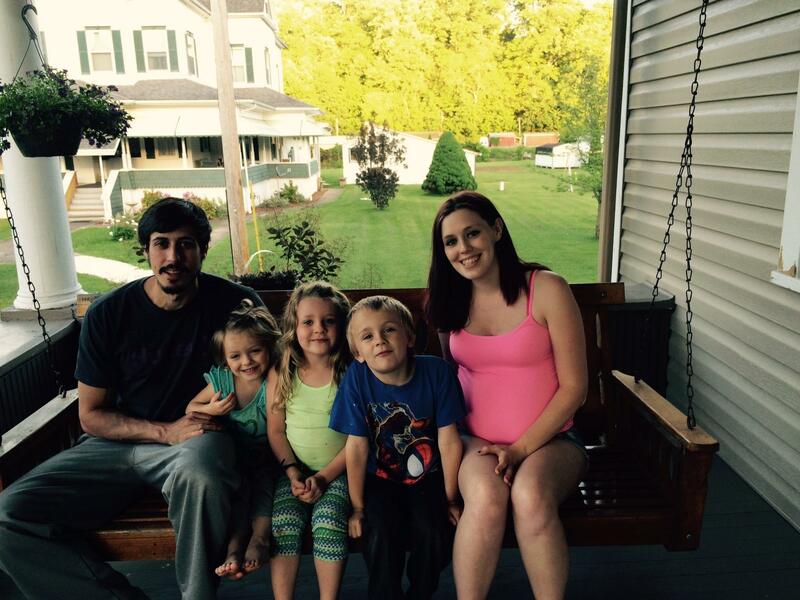 We speak with Ashley, a recovering heroin addict about why she began using, how she got clean, and the struggles to remain sober for her three kids. We also ask whether society is ready to treat addiction as a health issue, or whether we are still quick to make moral judgments about people with drug addictions. Click here to see West Virginia Public Broadcasting's series on heroin. Drug courts are becoming a more and more popular option for judges dealing with minor drug offenders in West Virginia. Instead of being incarcerated, offenders go through a highly structured, highly monitored rehabilitative process overseen by a probation officer and counselor.